The Defence of a Dynasty or the Wrath of a Mad King? I am not so blind that I cannot see the shadow of the axe when it is hanging over my own neck. — Robert Baratheon to Ned Stark (Game of Thrones Chapter 33) Ned Stark baulked at the idea of assassinating a pregnant young girl. But then it was Ned’s political naivete coupled with his sense of honour that brought about his downfall. 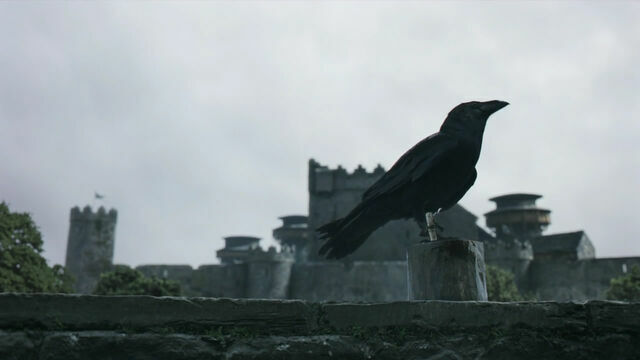 Daenerys Targaryen was a true threat to Robert’s throne, and Daenerys with an heir, especially a son, even more so….